If you are using Telestial in America then you will find the APN settings for the Telestial network listed below. 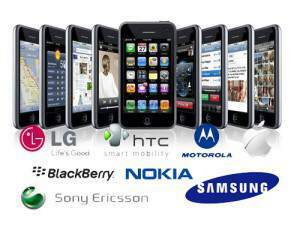 You will also find the process to insert the APN settings into your iPhone as well as your Android based mobile phone. Should these not work then you will have to call their help line for support. The settings are however very easy to insert as there is only one change needed. You will find the APN settings below. The iPhone is very easy to install the code as only one settings needs to be changed and saved. The Android based phone however takes a bit more as the menu systems are not as easy as the iPhone menu. - Enter the settings listed below.